year 2007: A compilation of words/food names, that women have been called on the streets by men unknown to them. The list below has been created by over 70 women. This was created an attempt to define 'street sexual harassment' through each person that has witnessed or experienced it. 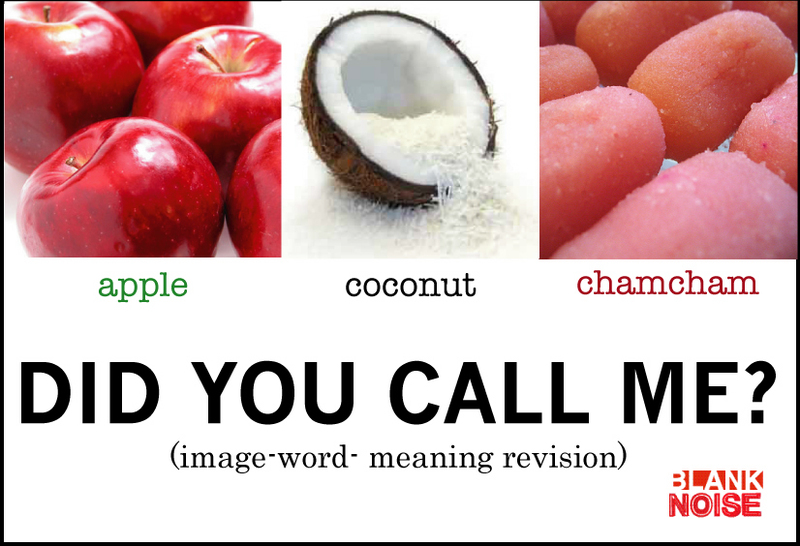 We would also like to emphasise on the tone/ the adjective versus the noun - looking versus how one is looking. The 70 + Action Sheroes, Heroes and Theyroes of " Excuse Me?" have been referred to as the following by male strangers. * all images used in this project have been sourced via the internet.